Nascono nel 1984, con il nome Mr. Crowes Garden, e come tante band sono il frutto di due fratelli, Chris e Rich Robinson. 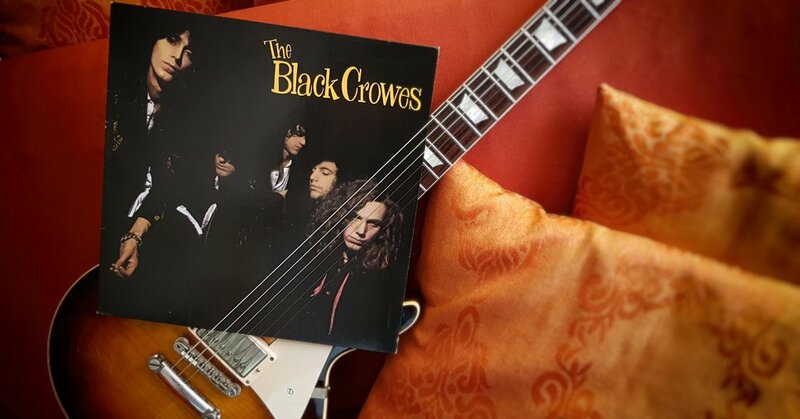 Melody Maker lì ha definiti The Most Rock 'n' Roll Rock 'n' Roll Band in the World, ecco a voi i The Black Crowes. All times are GMT+1. This page was generated at 03:55 PM.